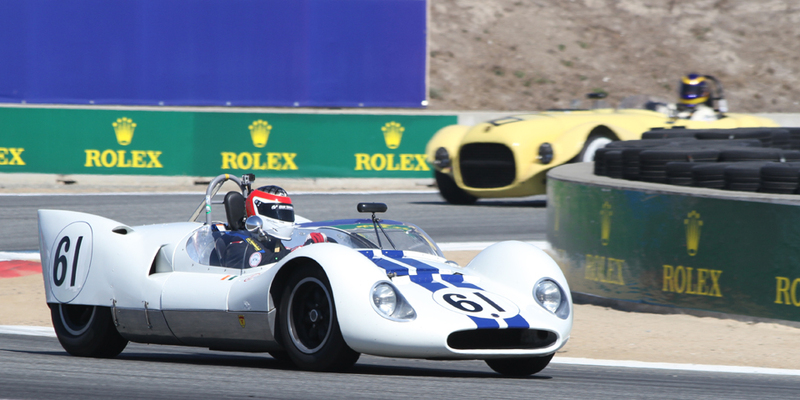 Post-Cunningham, this Cooper had a mid-1960s west coast racing career with Buick and later Chevy power. Monterey's Chuck Parsons raced the car in 1964 with Chevy power for Ernie Gravelle. Good to see it restored to its original Cunningham specs.